Is "unconditional free money" the economic system of the future? Universal Basic Income (UBI) is a system in which every member of society—regardless of their economic situation, age, household size, employment status, and so on—is guaranteed a minimum income. In other words, it’s money that you get for simply being alive. 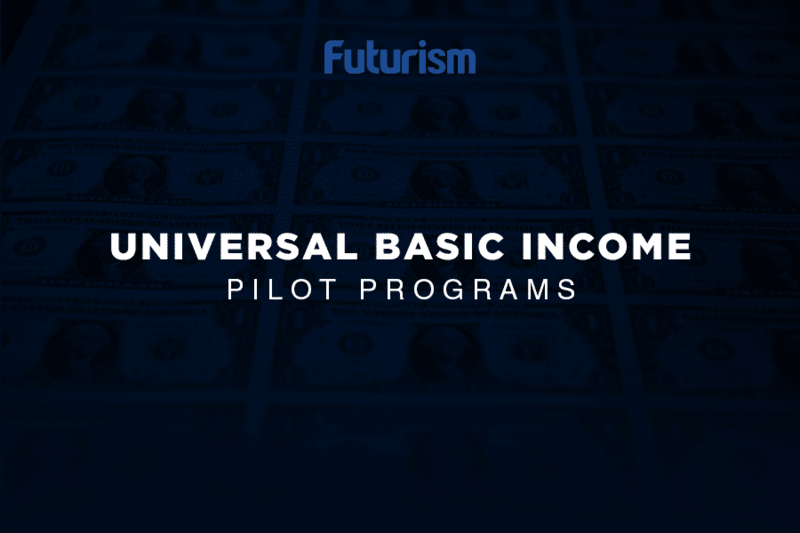 And as the threat of automation continues to loom, and new UBI trials continue to pop up around the world, it’s an idea that is gaining more and more traction. Indeed, Canada, Kenya, and Finland are just some of the nations that are already investigating how UBI might work in practice, and some of the most successful people in the world—like Elon Musk and Mark Zuckerberg—are getting behind the idea. Now, a new voice is lending support to research into UBI. Now, it seems that she is rethinking that initial assessment. If you aren’t aware, the Alaska Permanent Fund was created by Alaska Constitution Article IX, Section 15. It’s goals, according to the official website, are as follows: To provide a means of conserving a portion of the state’s revenue from mineral resources to benefit all generations of Alaskans; to maintain safety of principal while maximizing total return; to be a savings device managed to allow maximum use of disposable income for purposes designated by law. Thus, like the Alaska Permanent Fund, ‘Alaska for America’ would have established a universal basic income for all Americans. While the jury is still out on whether or not the system is truly viable, and at what scale it is viable, the fact that so many notable voices are seriously contemplating the idea is, at the very least, worthy of note.